The officemates and I don’t drive out for lunch often, since we just walk to the eateries nearby. The few times that we do, I can always count on them to bring me to good spots, which was just what we did recently. 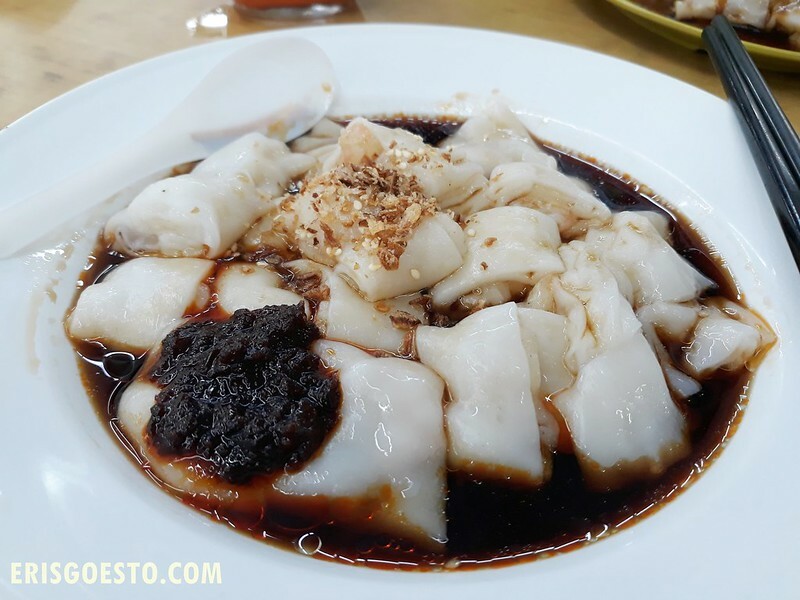 AD was raving about an excellent Hong Kong-style chee cheong fun (steamed rice rolls) which he dubbed ‘better than those from expensive dimsum restaurants!). My curiousity was piqued. Enter New Seaview Restaurant at Paramount Garden, a kopitiam-style establishment that is obviously very popular with the locals and office crowd. Place was packed even though we got there quite late-ish at 1PM. There are several stalls to choose from, but I was told that the most popular ones are the pork noodle stall and the much touted about HK Chee Cheong Fun stall. 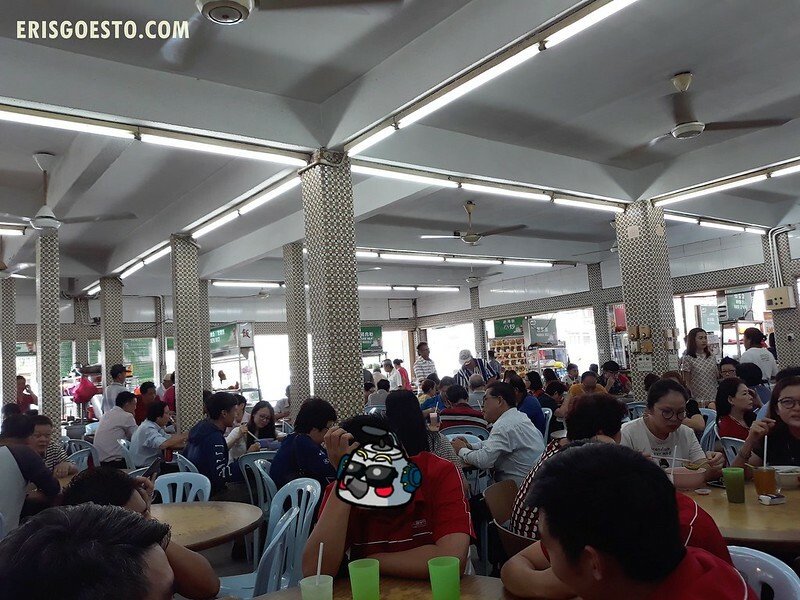 So I went for a large plate of shrimp chee cheong fun (RM7). The dish did not disappoint, as the slightly translucent rolls had a nice, chewy texture to them, and the sambal had a definite kick. I wouldn’t say it’s the best I’ve ever tasted coz the sauce was a little too oily + the shrimps were small, but it was tasty nonetheless. I’d rate it an 8/10!